Happy Sunday Friends! I know I know I have definitely been MIA on here again and during the most wonderful time of the year! I hope you are all having an amazing Christmas season. 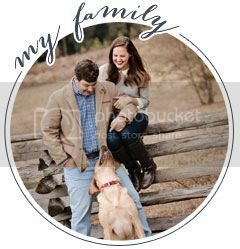 Henry and I have been working, traveling for family trips and he has been hunting, and also just prepping for the Christmas festivities around here - we haven't stopped basically all of December. My tree finally has gifts underneath it as of last week. I will have a full life lately post later today. 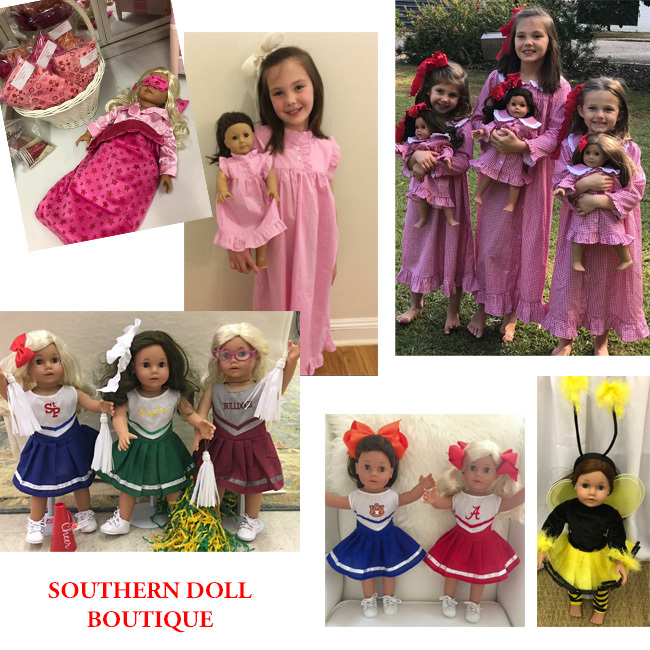 I wanted to share the cutest dolls from a Local Boutique here in Mobile, Southern Doll Boutique located inside Five Gold Monkeys. 4350 Old Shell Rd. 36608. 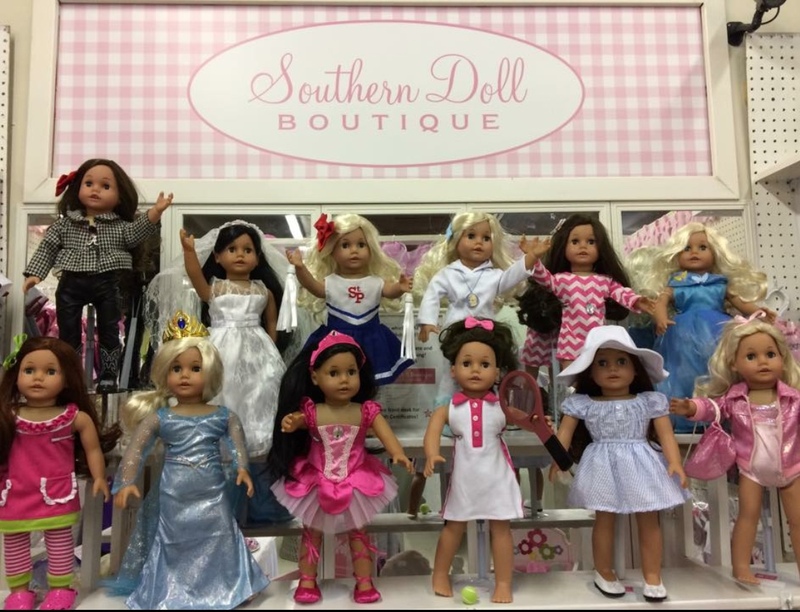 If you are still looking for that perfect gift for your little girl or a little girl in your life, then I highly suggest checking them out next week! They would be so cute for the little kid in your life. 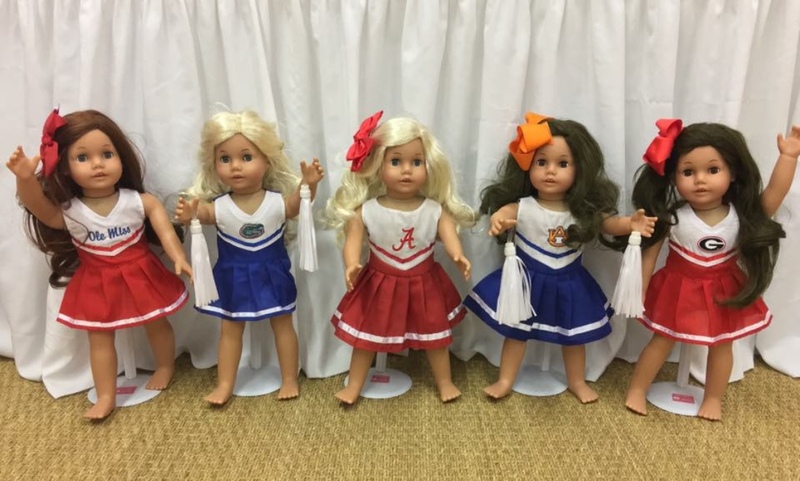 I was doll obsessed when I was little and would literally have freaked out to have one of these little girls with the matching outfits! I just love the little Alabama Cheerleader! 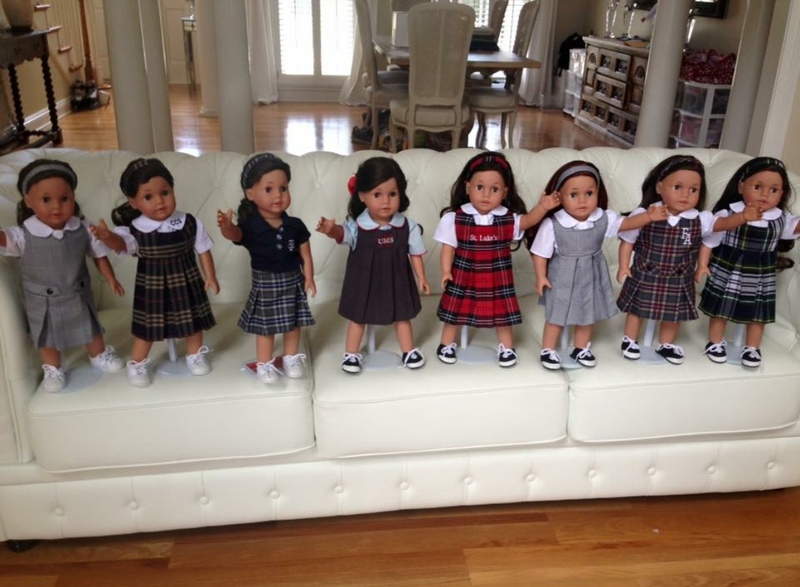 If you are local to Mobile, they have school uniforms to match your child's uniform... that is just the cutest thing ever! 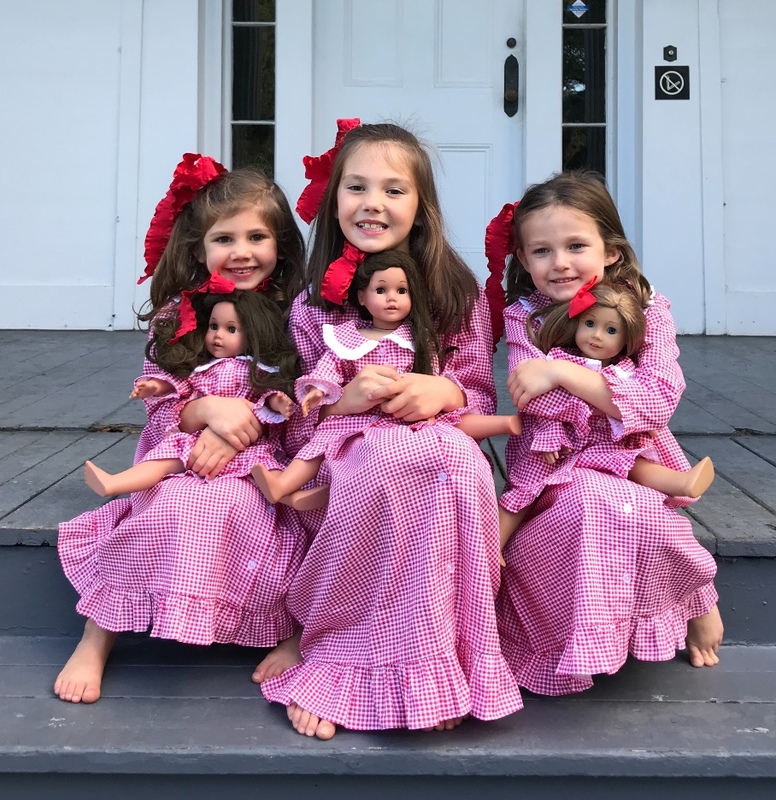 They just recently launched the matching girl and doll Christmas nightgown - how adorable would that be for the holiday season! 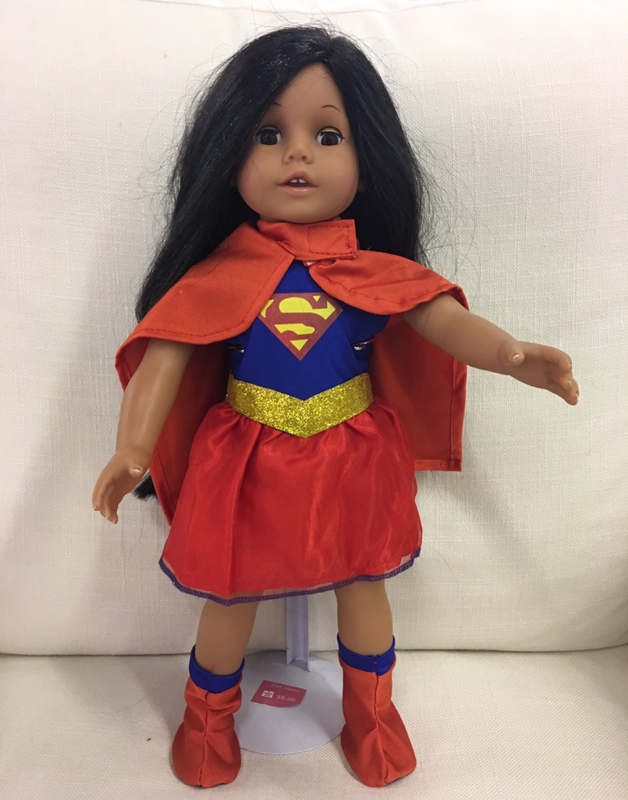 The dolls are such high quality and the price point is great - highly recommend! Just about the cutest gift ever! Shop Local and check them out next week! 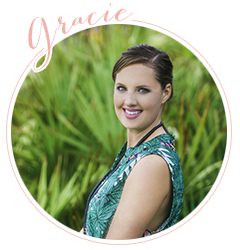 Happy Christmas week and thank you for reading!